Power or lack there of is all a lot of us are concerned about these days power and Wi-Fi well I cannot help you with the later but I can help you with your eternal power/charging problems. We have just received our largest power bank to date at a whopping true 50,000mAh’s with a tone of extras. The reasons why you need this are almost endless but this might just be the only/last power bank you will ever need, solving all your issues in one simple to use compact designed multi purpose laptop power bank. 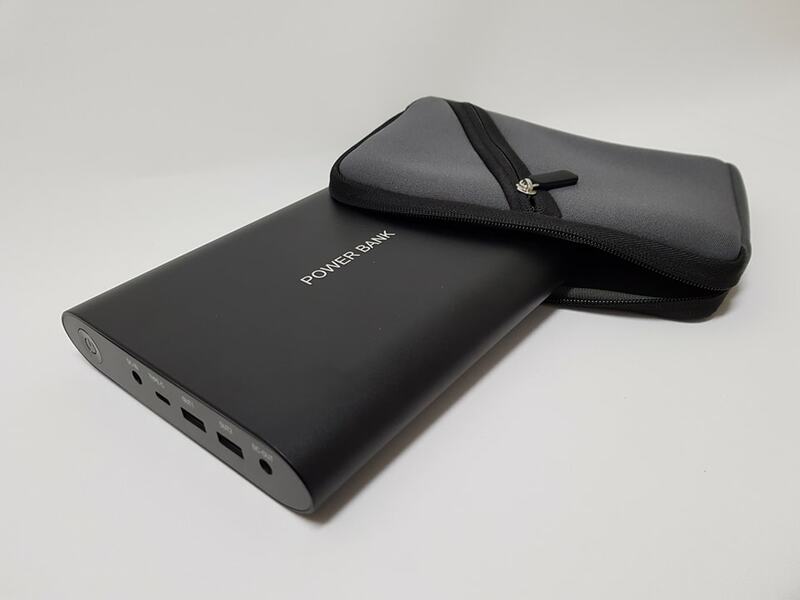 The larger capacity of this power bank opens the doors to what is possible to achieve with a power bank. The huge 50,000mAh at your fingertips will mean you wont have to stuff around with carrying a back up for your back up powerbank. Carrying multiple power banks is a thing of the past now you have yourself a great big capacity power bank. This Large laptop power bank has different voltage levels from 5volts all the way up to DC 20volts. You might be asking yourself what this is necessary? Is there any added advantage for me to be able to change the voltage? The answer is yes, the reason it is that not every device can charge at the same voltage some need a higher voltage. 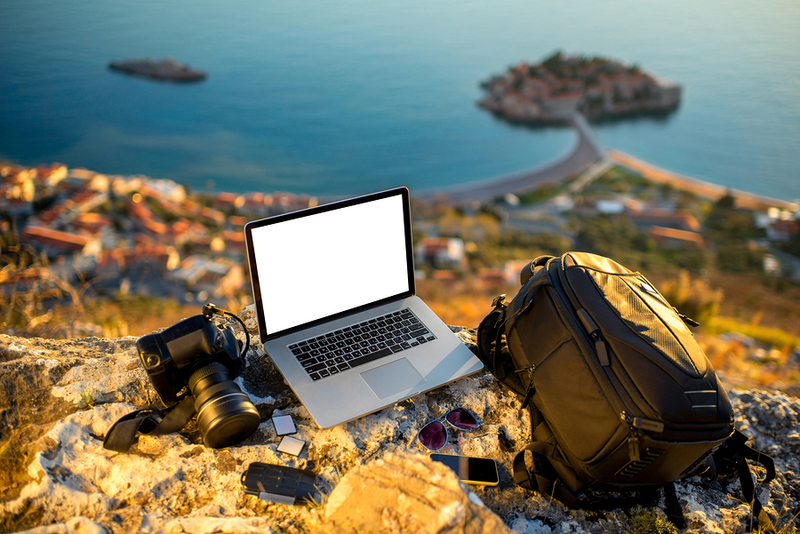 For example most laptops need around 19volt to get fully charged where as your phone will only need 5volt to fully charge. So there is no point to charge a phone at 19volt because then it would have to bring its voltage from 19 back down to 5 meaning that you will be loosing a lot of power making it an inefficient way to charge a device. So in short by being able to match the voltage to the device you want to charge makes it far more efficient and will make your power bank last the longest amount of time possible. Because technology is evolving so fast this power bank has accommodated itself to be as user friendly as it can. 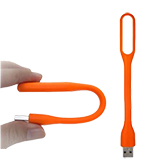 With the incorporation of 2 times normal USB out for all your traditional power needs such as charging phones, cameras, batteries, tablets, GPS the list is almost endless with the amount that can be charged by USB. 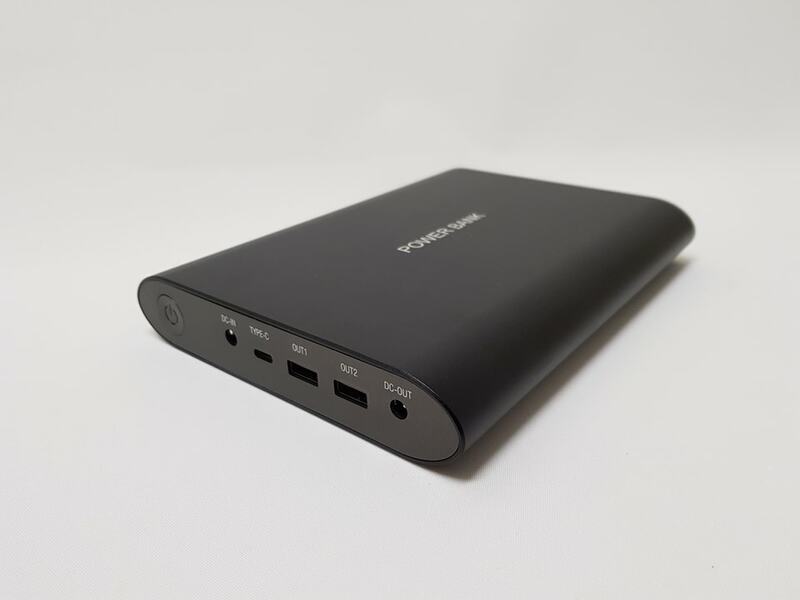 The power bank also comes equipped with 1 times USB type C output making this power bank more compatible with your most updated technology needs. By being able to charge your new Macbooks with the traditional USB C to USB C like they are designed to be not only makes charging more efficient but also allows your Macbook to be charged the way it was designed. As mentioned previously this power bank can charge your laptop not only your generic laptop but an array of different laptops from Apple Macbooks to Lenovo LTEON from 28 different DC barrel jacks also included Macbook mag safe Gen 2 from older Macbooks and Macbook air. Included is a very handy and stylish protective case with not only a spot for your power bank but also a spot for any cables you might need. This is a great little feature because we all know how annoying it is when you have a ton of cables mixed up and floating all over the place. This large power bank will solve all your power and charging need while continuing living you busy lifestyle.